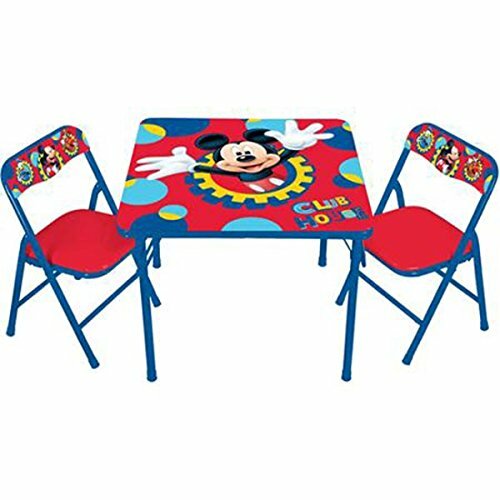 New Disney Mickey Mouse Activity Table and Chair Set by Disney at Indsight. Hurry! Limited time offer. Offer valid only while supplies last.